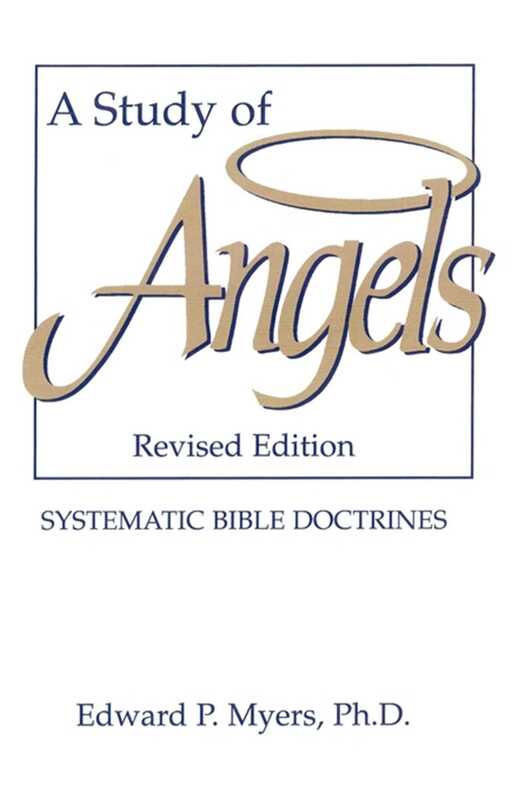 This study of angelology discusses the origin, nature, activities, and destiny of angels—all based on solid, biblical teaching assuring readers that they are not alone in this world. The interest in angels has never been greater. But with so much speculation and misinformation out there, how can readers separate truth from fiction? This study of angelology discusses the origin, nature, activities, and destiny of angels—all based on solid, biblical teaching. While comprehensive in scope and biblical in foundation, this book is easy to read and understand. This fascinating and informative book assures readers that they are not alone in this world. Dr. Edward P. Myers is a professor of Bible and Religion at Harding University. Other books he has written include The Problem of Evil and Suffering and Doctrine of the Godhead.